It’s not uncommon for new devices to encounter teething issues during their first couple of weeks in the retail market, and although there haven’t really been any reported bugs or major problems up until now, this flaw pertaining to the camera is more than just your typical snag. The issue is mysterious in that there’s no apparent cause, but some users have encountered a “camera failure” error message which, like the Xbox 360′s dreaded Ring of Death, means that something’s afoot under the hood. 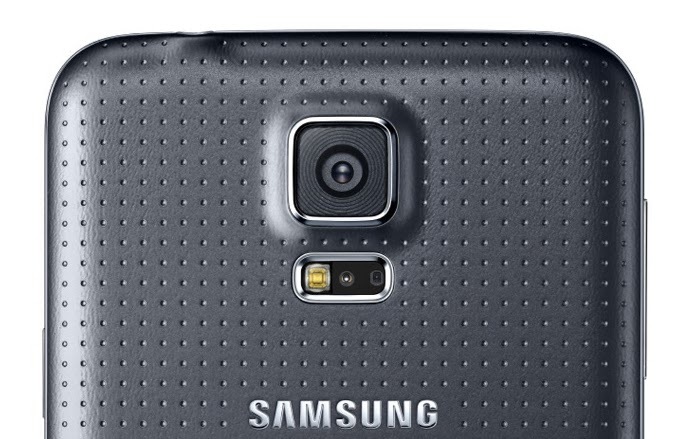 In the case of the Galaxy S5, the popup signifies the permanent disablement of the camera hardware, and the only way you’re going to enjoy the use of the device’s wondrous rear-facing snapper once again is to get a replacement.